Barnart Hospital's "Welcome Baby" baskets have always provided a special gift to new mothers. In the twenty years since the program began, it illustrated one of the many personal touches that made the hospital so popular. However, the hospital wanted to upgrade the basket's content, all while highlighting the facility's image as a technology leader. They decided to include a package of 25 Photo Prints Cards in the basket as a reward to maternal patients. 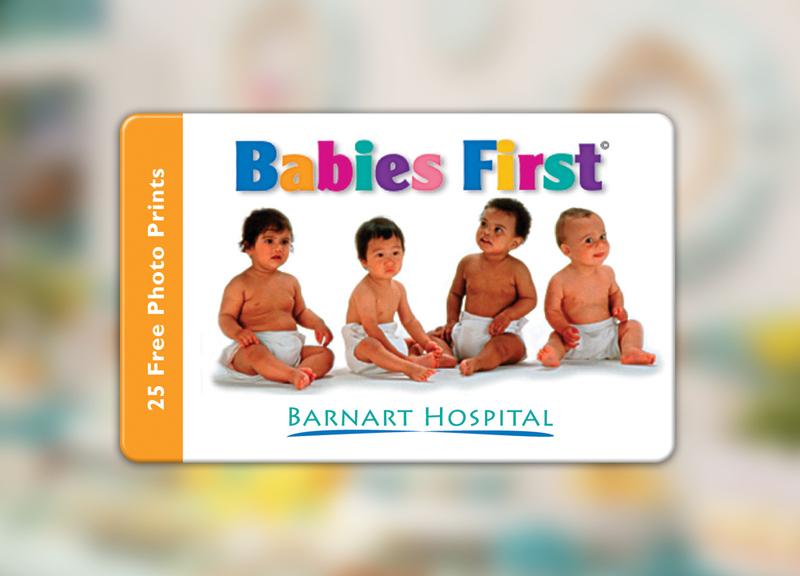 The reward cards allowed busy new moms to have prints made of their newborns. This proved to be the perfect modern gift that would last. 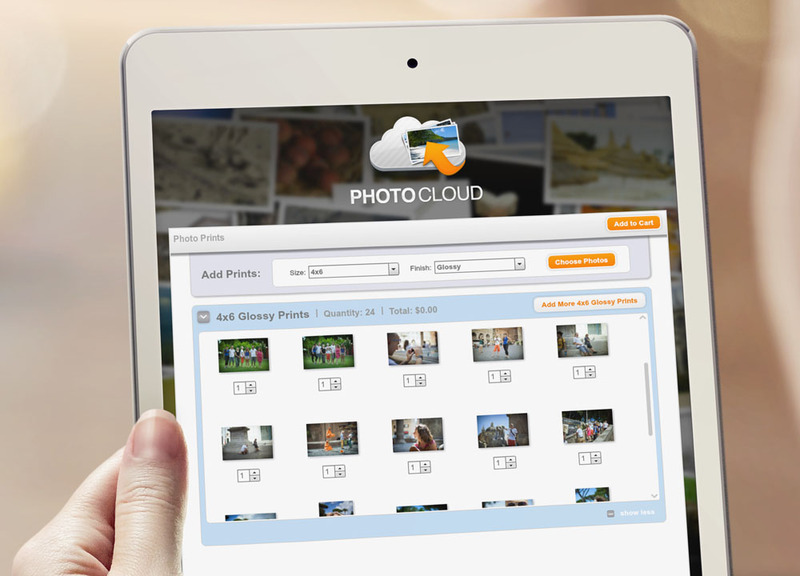 Photo Print Cards are compact, lightweight and a cost-effective way to distribute rewards. This gift was valuable and relevant, and the perfect way to say congratulations to all the new mothers.